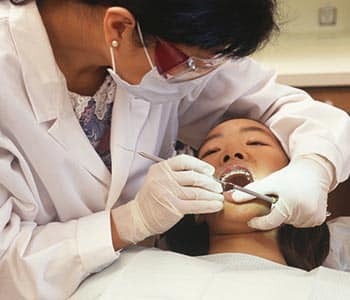 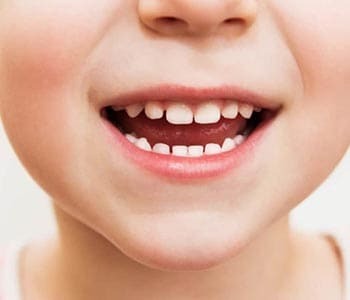 What is the treatment for gum infection for Philadelphia, PA area patients? 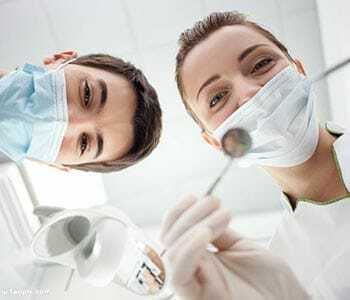 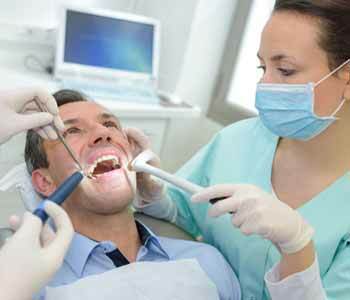 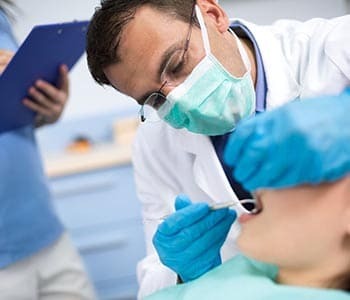 Philadelphia dentist can perform periodontal surgery to treat gum disease. 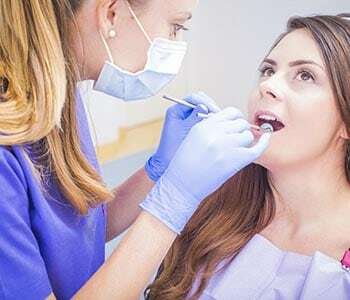 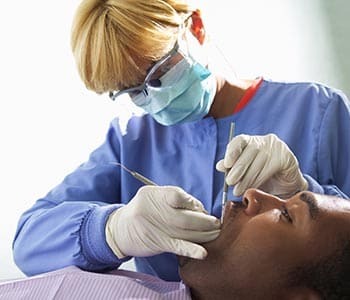 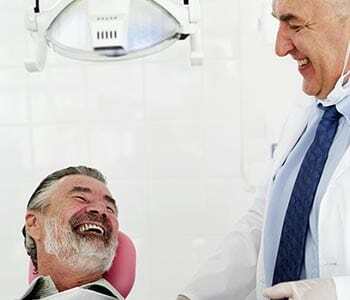 Do Philadelphia area patients with gum disease need periodontal surgery?